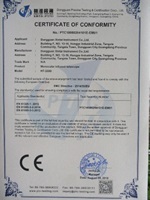 Company Overview - Dongguan Xintai Instrument Co., Ltd.
3YRSDongguan Xintai Instrument Co., Ltd.
Dongguan Xintai Instrument is located in Dongguan city, GuangDong province, China. 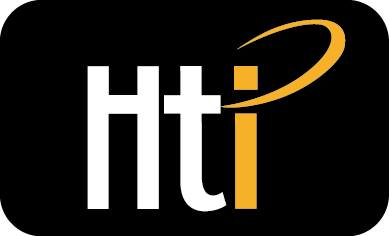 It was established in June 2009,a professional manuacturer of instruments with "Hti ".We provide one-stop servieces, from conceptual design to prototyping design to mass production. 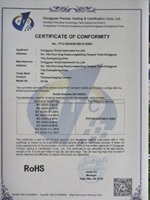 We have experienced on design and manufacturing technologies to meet our customers' ODM and OEM requirements. 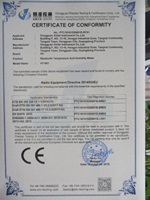 Also have gained a good reputation in this filed.We perfected a strict and complete quality control system, which ensures that each product could meet quality requirements from customers. 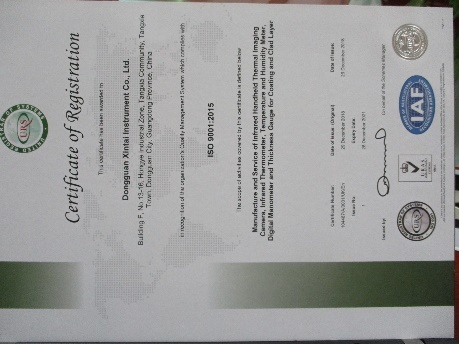 Our company has passed ISO9001 quality management system certificattion, all products are passed CE and ROHS, strictly inspected before shipment.Over the past 10 years, our factory has been pursuing the business philosophy "Honest, Faithful and Truthful". 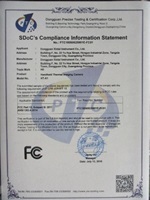 Basing on these, we introduce all applicable international and national safety standards into our product design.